In interior decoration, nothing beats the look than that of a glass well placed and artfully done. There is no replacement for the glass or a mirror that enhances the image and finesse of a room. Many hallways, the most sophisticated of the rooms’ house in them mirrors and tempered glass to enhance its elegance and authenticity. Durability and long lasting nature of a glass is an important aspect to be covered by all manufacturers. A glass in its perfect form looks amazing but one has to accommodate its negative aspects of breakage which may lead to injury. Hence at Impala Glass it is reassured and ensured that their glass are manufactured using the finest and the most reliable techniques to ensure that they are safe enough to be used in living rooms and interiors having children. Indeed a mirror reflects the image back to the room. It offers transparency and class. Hence a mirror used as an artefact for décor and design requires a room of that calibre and outlook. Not every room can carry a mirror or glasses in its interior, similarly not all mirrors are meant for certain rooms. Impala Glass offers that unique taste, a customized solution for the kind of look you opt for your room. Either used as a functional piece or just for design, it is totally up to you how to make your mirror work. 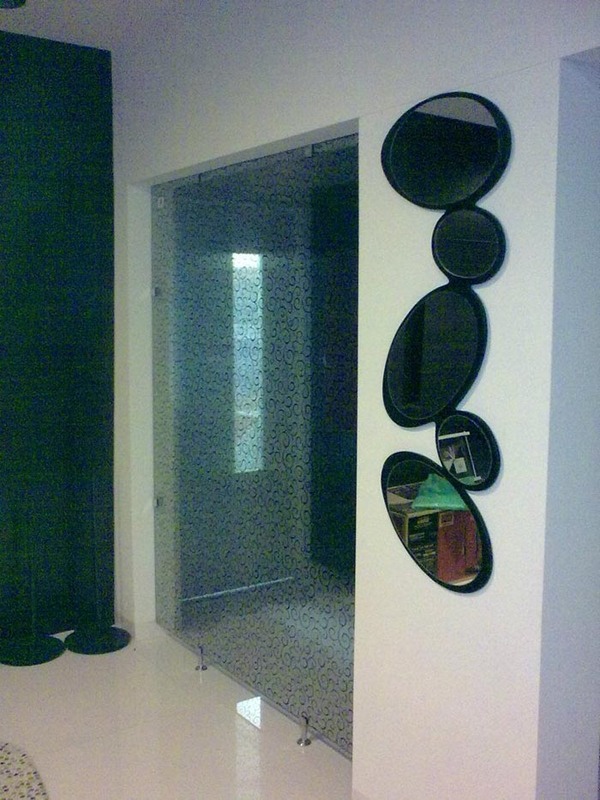 You can use as a sliding door or simply a mirror to enhance the size of your room. Mirrors can never replace any other item used for décor. They have their own niche’ and look. Impala Glass offers a wide variety of options for the purpose and promise quality and reliability. Be it balustrades, glass furniture, curtain wailing; anti bandwidth glass Impala Glass offer the widest range of glass products in Nairobi, Kenya.